The Zoom G5 (current price in Finland: 265 €) is the Japanese company’s brand-new flagship guitar effect pedalboard. The easy-to-use G5 is built with the same user interface as the smaller G3 and B3 units, which were reviewd by Kitarablogi.com earlier. 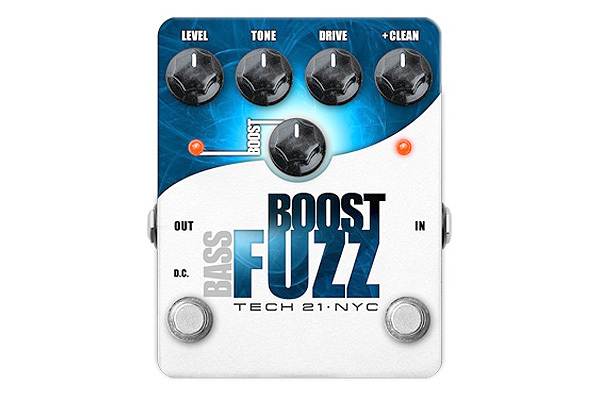 When in Home-view – that is when the single effects making up an effect patch are shown in the unit’s displays – the Zoom works just like like a pedalboard containing separate effects: Each effect has its own display showing an icon that gives you a good idea of the type of effect in use, and the most important parameters can be adjusted directly via three control knobs beneath each display. 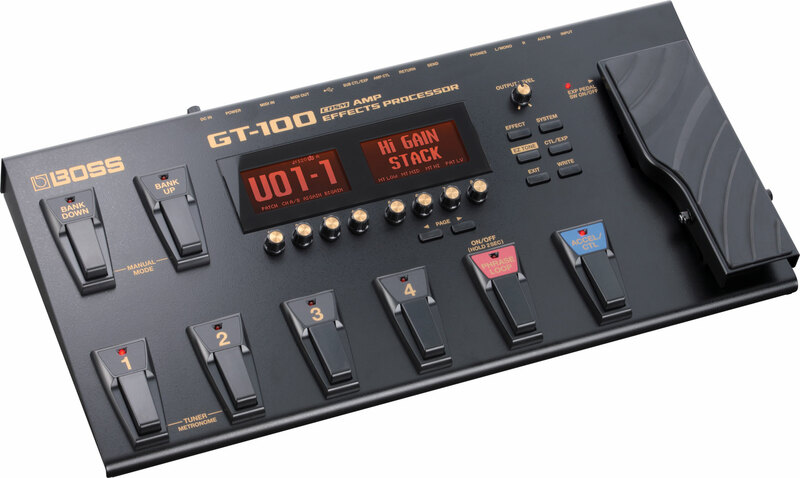 The Zoom G5 broadens this idea by offering up to nine effects per patch, even though the unit only has four sets of displays, knobs and footswitches. This problem is solved by using the Scroll-buttons above the displays, which enable you to change which part of the effect chain you are currently viewing. Using the Scroll-buttons you call up the effects you want to edit (or turn on and off on-the-fly). When switching to another effect patch the G5 automatically stores your last Scroll-position, so when you return to the patch you’ve just left your choice of effects will be called up into the displays. The plethora of different effect types on offer in the Zoom G5 is truly mind-boggling – you can choose between 145 different effect types, from a wealth of excellent amp models and basic effects to some really far out synth and sci-fi effects. The effect patches are stored in 99 banks of three patches each. The G5 comes chock full of fine presets, but everything can be changed and overwritten by the user. 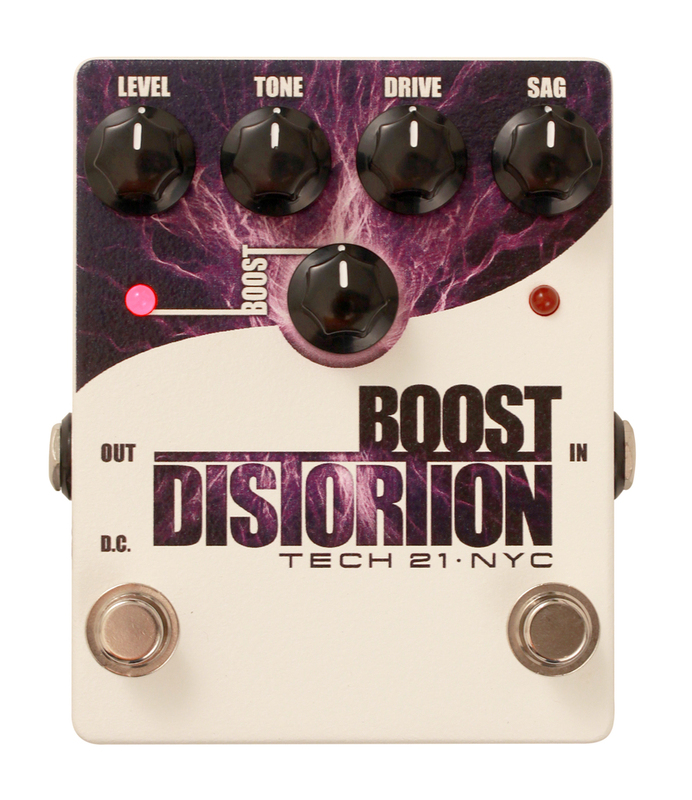 The first one is Zoom’s Z-Pedal which adds left-right-functionality to the traditional up-down movement. With the Z-Pedal you are able to control several effects or parameters simultaneously, which opens the door to some far-out sound manipulation. 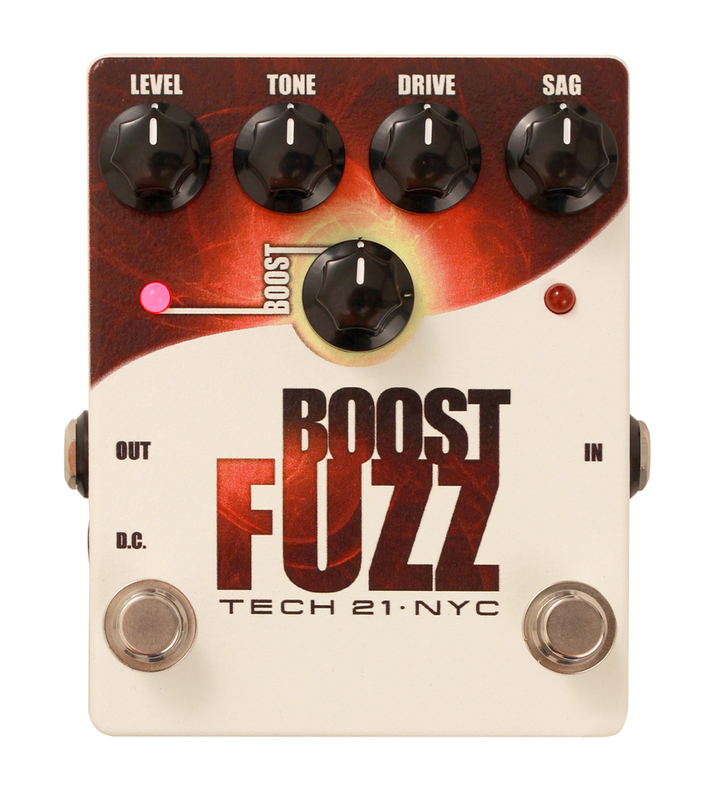 After the digital effects, but before the analogue outputs, Zoom have placed a genuine Tube Booster to warm up your tones or boost you solos. 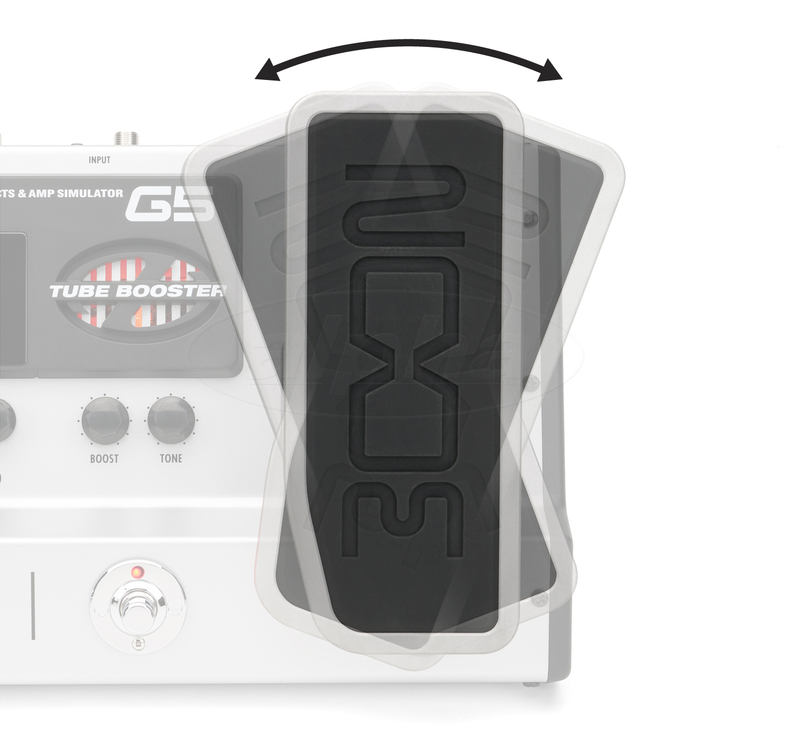 The Tube Booster offers a whopping 16 dB of boost! 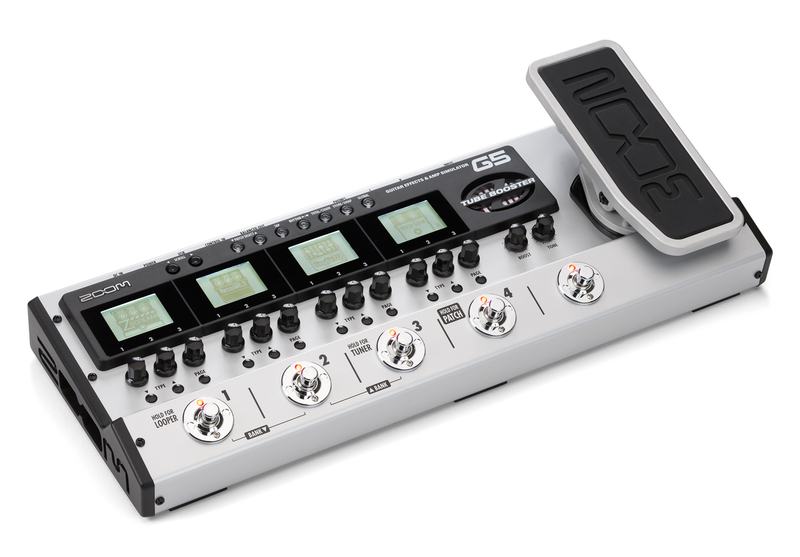 Naturally, the G5 also includes the G3’s rhythm box and cool looper. The back panel offers all the connectors you’d expect from a pro-class digital effects pedalboard, catering for your live and studio needs. You can update the G5’s firmware via the unit’s usb-port. You can also use your computer to design, edit and share your own effect patches, once you’ve downloaded Zoom’s free Edit & Share -software (PC & MAC). The G5 also works as a usb-soundcard (44,1 kHz/16-bit) in conjunction with your audio-sequencer (PC & MAC). If you don’t already own recording software, don’t worry – Zoom is throwing in Steinberg’s Cubase LE 6 to get you recording right away. Zoom’s G5 is a fantastic unit and easy to use. The variety of tones and effects on offer is so great that describing everything in words would take up way too much space. Suffice it to say that in my opinion Zoom’s latest offering is their best guitar pedalboard so far! In light of the sound quality on offer, as well as the unit’s sturdy physical build, the price of the Zoom G5 seems like a real bargain to me.